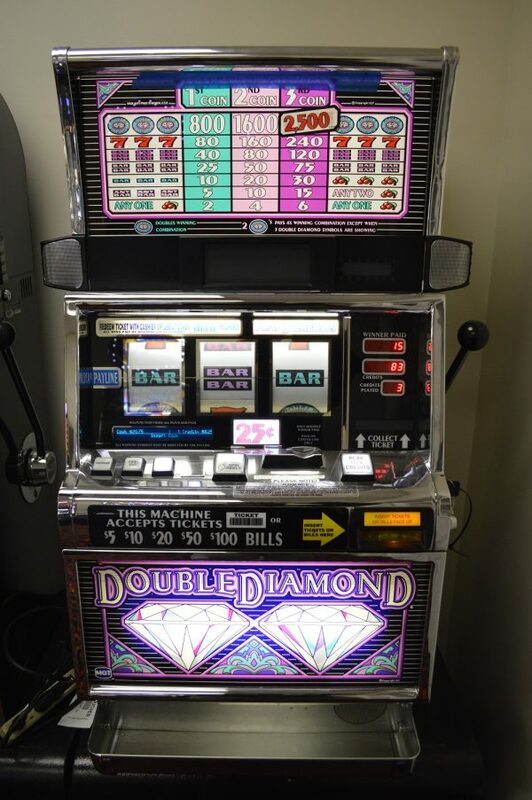 The IGT Double Diamond slot machine remains one of the most known slot machines of all time. 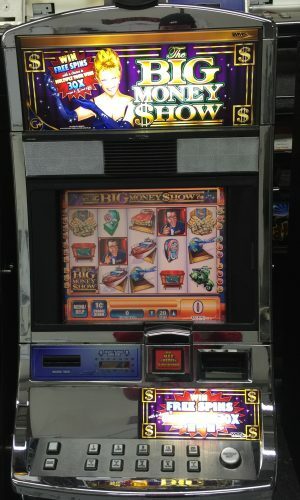 You can find this slot machine in almost any casino you ever walk into. 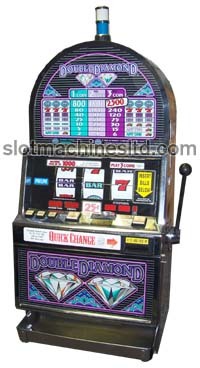 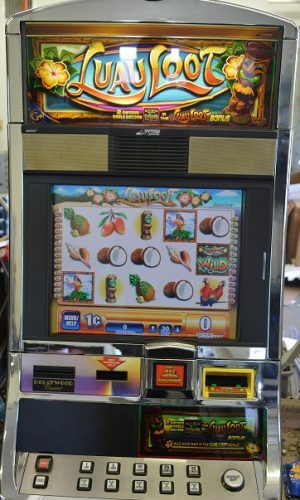 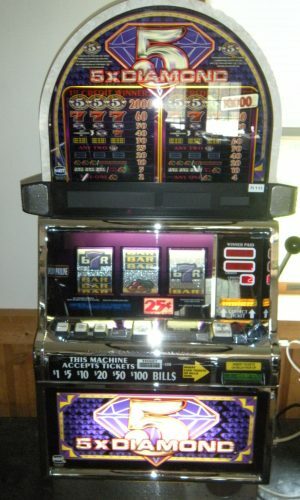 This is our best selling slot machine. 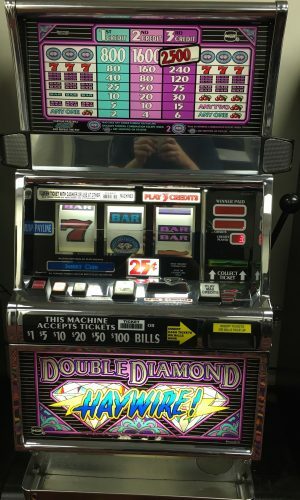 The Double Diamond comes in different versions. 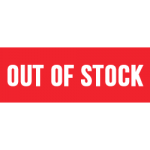 Therefore, I encourage you to call us if you have any questions.